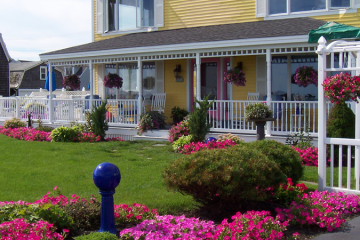 Billy Goat Landscaping is a full service landscaping company located in Kennebunk providing services throughout Southern Maine, including but not limited to: hydroseeding, hardscaping, landscaping, and lawn maintenance. 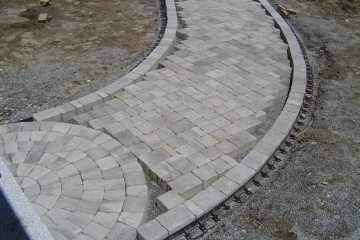 Our team of professional landscaping craftsmen are here to service your every need. Whether you are looking for a new residential landscaping construct, or you simply need your lawn mowed, Billy Goat Landscaping has a solution for you. Billy Goat Landscaping is also home of Surf & Turf Grounds Equipment and an authorized dealer of Ecolawn Applicator Self Propelled Topdressers. Contact us directly to find out how we can be of service. 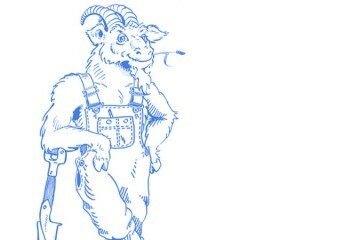 Billy Goat Landscaping is an active member of Maine Landscape & Nursery Association (MELNA). Copyright Billy Goat Landscaping Inc. All rights reserved.